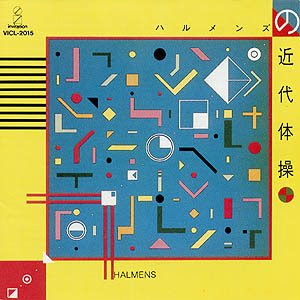 Another historic Japanese band here,that was one of the constructors of the so called "Japanese pop" .Quirky synth sounds and all this "pac man" japanese pop weirdness. 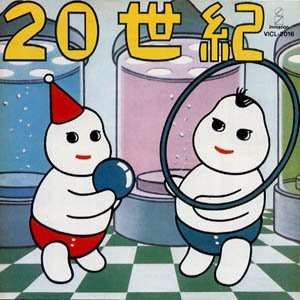 Created by a a singing dentist ,featured on their line up Jun Togawa,of Yapoos fame. Both these LPs were reissued as cds in Japan ,but it's very hard to find outside Japan. High above expectations. I think they were really good and truly original. Thanks a lot! Oh man. I've been wanting to hear this for quite sometime. Thanks a lot. A dentist you say? It does have a sort of flanging no2-at-the-carnival giddiness to it, now that you mention it. Wonder how much he dipped into his supply? Thank you very much! Do you have a track list for the Halmens No 20 Century album? This seems to be a 16-track version whereas the re-release has only 12 tracks. MAN THESE ARE SO GOOD!!! THANKS SO MUCH! links' no good. could you please reup? thanks!